Welcome to Triple Hummer Limos! 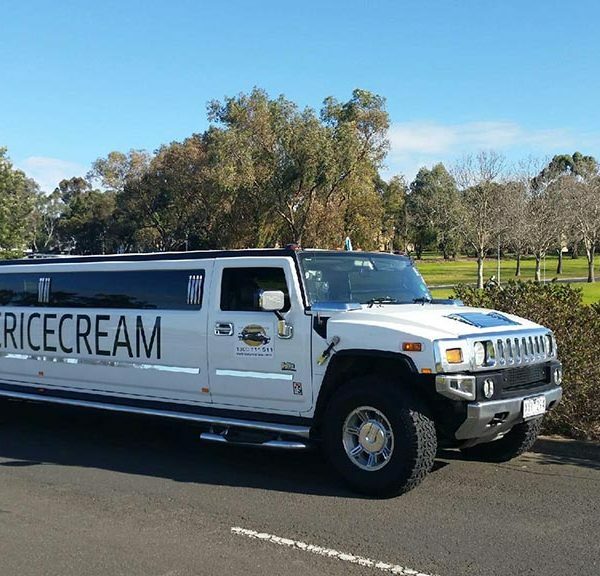 For over 6 years we have been providing professional Stretch Hummer hire services for people of all ages throughout Melbourne, Geelong and the Mornington Peninsula areas. Hiring a Stretch Hummer limo for your next special occasion is a way of helping to ensure that you and your guests have an enjoyable and unforgettable time. 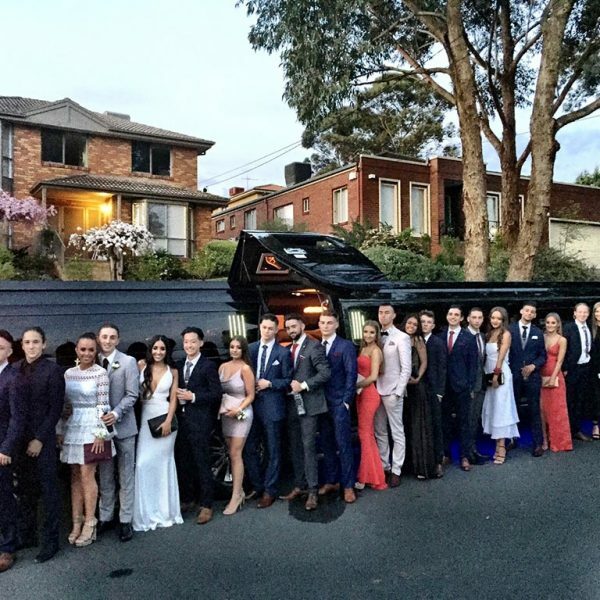 At Triple Hummer Limos, we provide Stretch Hummer limo hire in Melbourne for the following events and occasions. 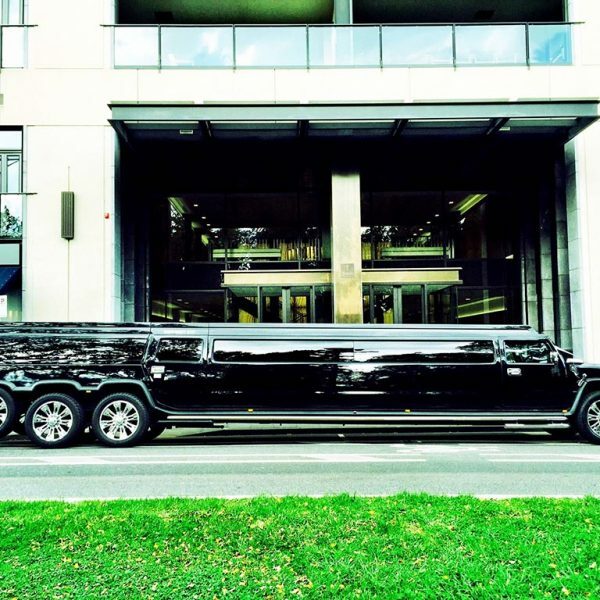 Our Stretch Hummer limo hire will make for a completely unforgettable experience. With the options of our 16 seater Stretch Hummer and 24 seater Stretch Hummer, we are bound to find one to fit your guests and their needs. Click on your favourite Stretch Hummer to learn more. 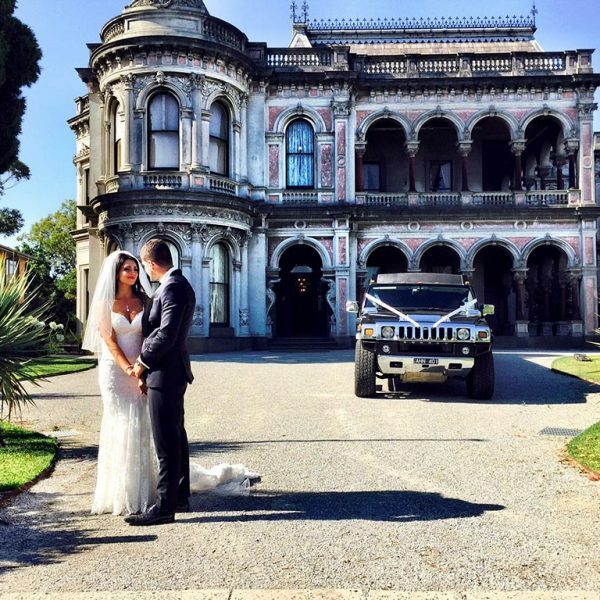 For more the 6 years, Triple Hummer Limos has been providing Melbourne, Geelong and the Mornington Peninsula with the ultimate level of luxury, fun and style when it comes to transport. 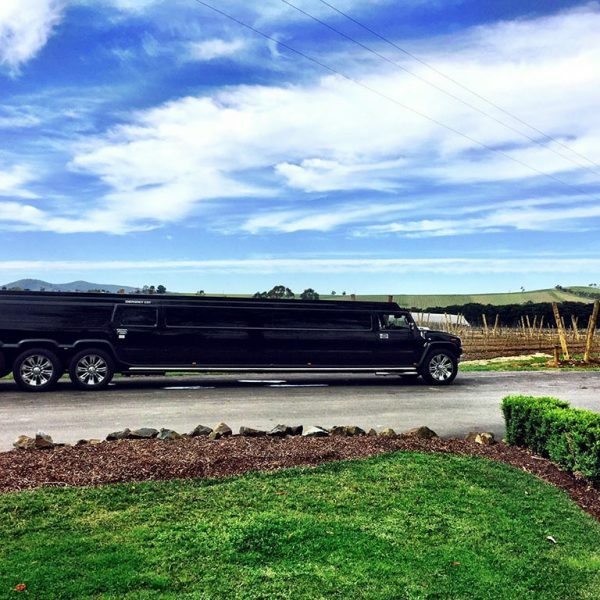 Our Stretch Hummer limo hire is nothing short of professional and elegance. 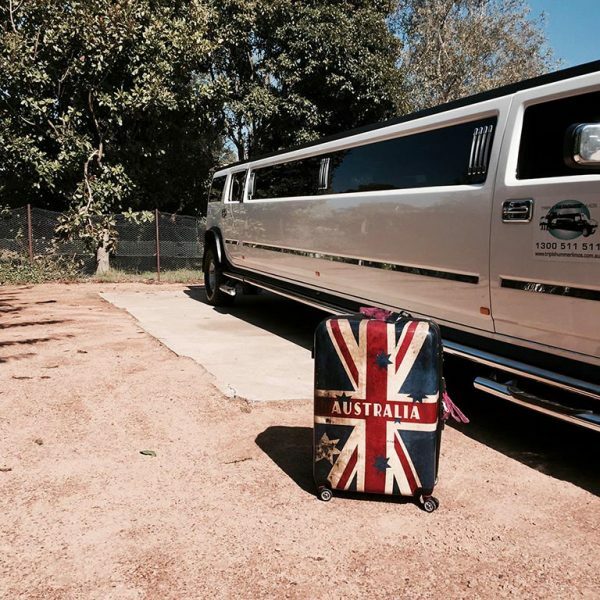 At Triple Hummer Limos we have 2 options of Stretch Hummer limos available which will cater for all needs. 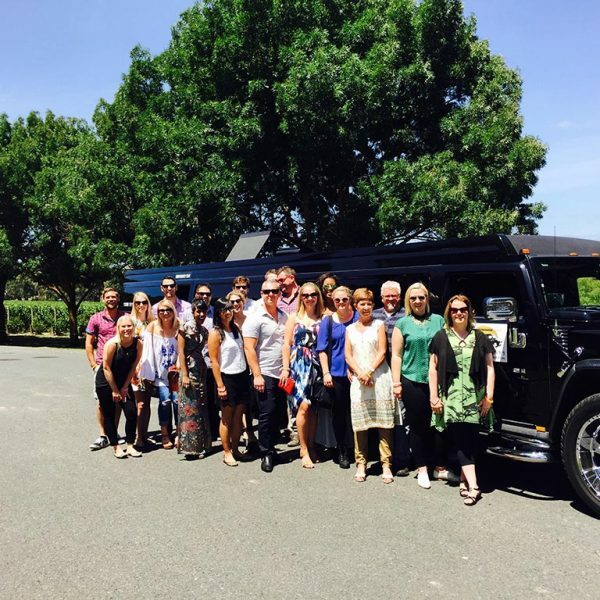 Our 16 seater Stretch Hummer is ideal for smaller groups whilst our triple axel and dual axel 24 seater black Stretch Hummer is perfect for anyone wanting to bring the entire group. 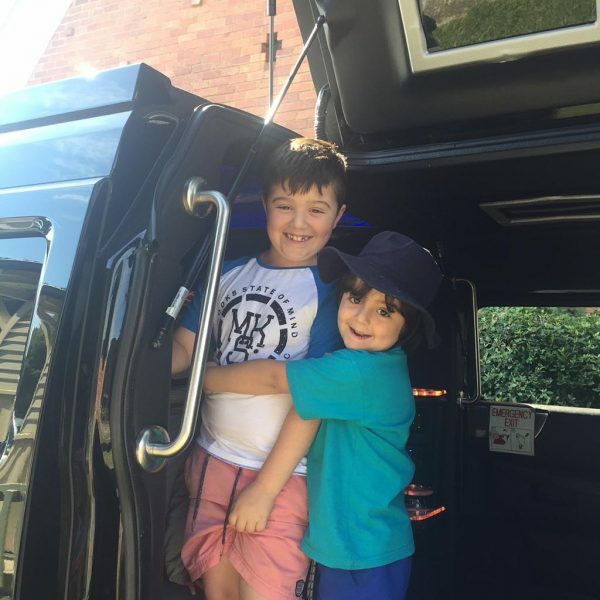 Although we take great care in always ensuring that we are providing you with a large level of comfort and enjoyment in our Stretch Hummer limos, our policy has always been based around safety. For that particular reason we only hire the safest and most experienced drivers to help ensure your safety. 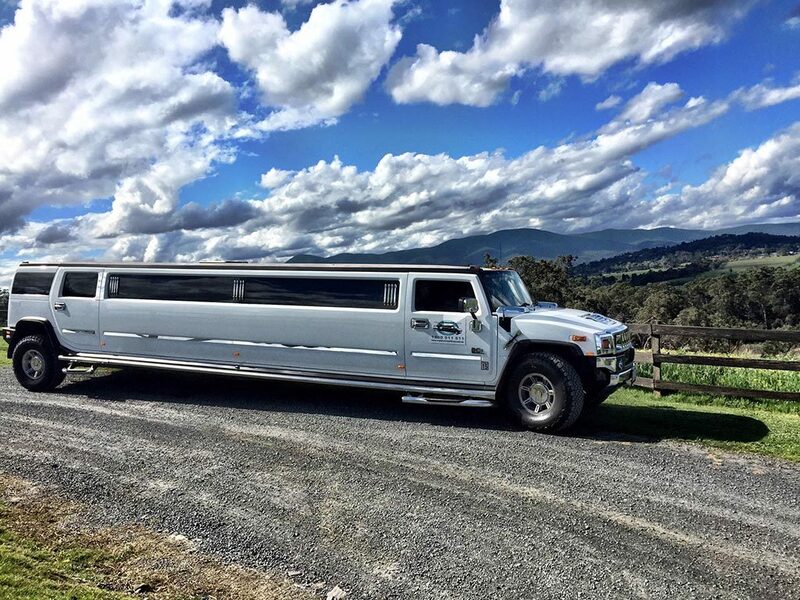 Stretch Hummer limo hire in Melbourne is something that is growing in popularity and it’s a truly unique way to celebrate any occasion. 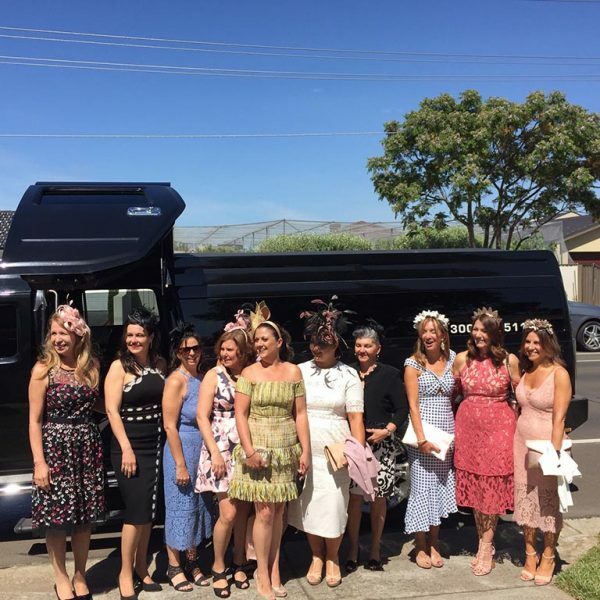 Whether you have a wedding, hen’s night, buck’s night, formal, graduation, Christmas party, corporate event, wine tour, children’s party or simply a day at the races, our Stretch Hummers will be more than capable of satisfying you and your guests. 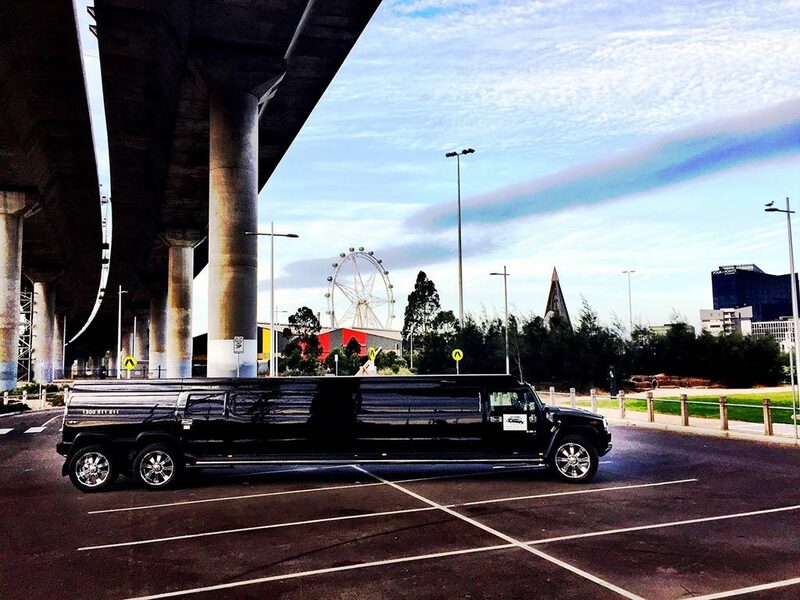 For more information on our stretch hummer limo hire service in Melbourne, feel free to fill-out our enquiry form. We’ll generally respond within 1 working day. You may also submit a viewing by appointment request.